This is one of those weeks where all of the ComicList heavy lifting is done by Viz Signature, whose offerings include two titles that would make any Wednesday an exciting one all by themselves. 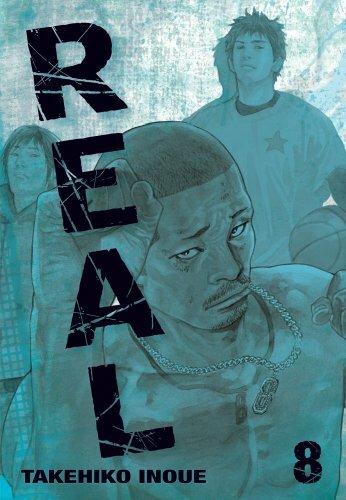 I simply do not understand why more people aren’t reading and raving about Takehiko Inoue’s glorious drama about wheelchair basketball players, Real. 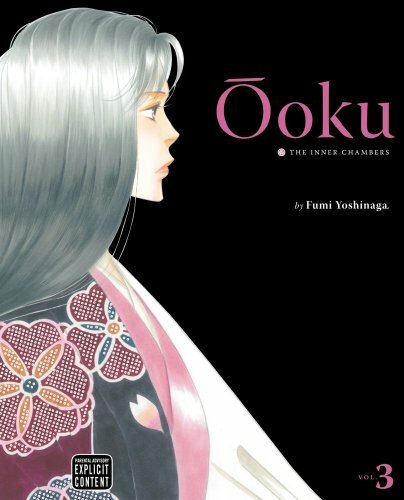 It’s beautifully drawn and brilliantly written, and while I know that’s never a guarantor of commercial success, it would be nice if this title got some of the level of buzz it richly deserves. The eighth volume is due Wednesday. And if you want to double your Inoue pleasure, you can pick up the seventh VizBig collection of Vagabond. I’m so behind on that one. Oh, god, I’m part of the problem, aren’t I? 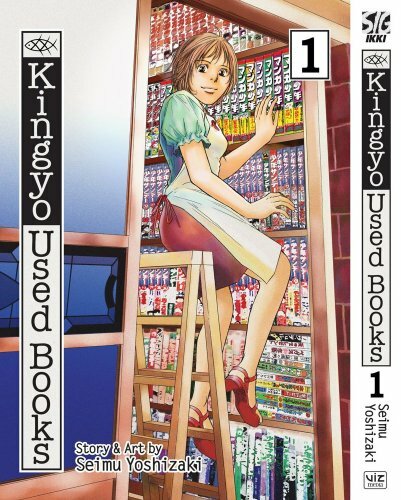 You are currently browsing the The Manga Curmudgeon blog archives for the day Tuesday, April 20th, 2010.